Official Apple HomeKit App Finally Coming With iOS 10? Apple’s HomeKit has proven to be an extremely popular technology for home and business owners looking for some cost effective home automation solutions. The amount of HomeKit-enabled hardware is growing exponentially as time passes, meaning that interested customers have a huge array of choice for pretty much all aspects of home automation. As good as the experience is, a slight disjoint has always occurred when trying to find a well-designed and highly performant HomeKit app that allows interaction with all of this hardware. It looks as though Apple could be trying to solve that problem by introducing a new native unified HomeKit app with iOS 10. Bizarrely, the small insight into this potential development has made it into the public domain thanks to a reviewer. The person in question claims to be involved in the marketing department within Apple, with a quick check on LinkedIn confirming there is someone by the same name working within Apple’s marketing machine. That seems to apply a small amount of initial validity to the insight. As I work in marketing for Apple, we test many Smart Home devices, especially for iOS HomeKit integration. Some advice, there are many third party applications, most free, that offer more control and customization(s) with many Smart Home devices. “Yonomi” is a free app that I often use, “Home” is another which cost $14.99. Both offer support for many devices with more added daily (including Amazon “Echo”). 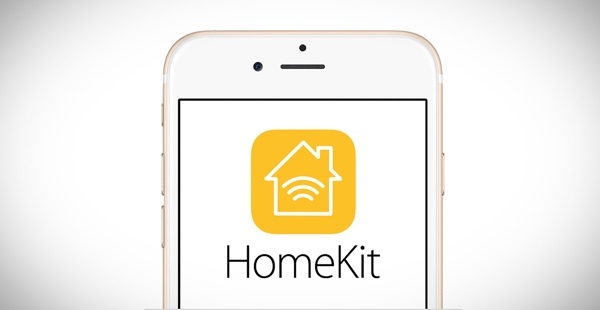 The next version of iOS due this fall will have a standalone “HomeKit” app as well. The key here is the claim that “the next version of iOS due this fall” will ship with a standalone HomeKit-enabled app. iOS 10 may be announced to the development community this coming June at WWDC 2016, but it will make its public debut on the iPhone 7 later in the year. The tip from the Apple marketing employee suggests that home automation fans can expect to look forward to a dedicated HomeKit app within that bundle. 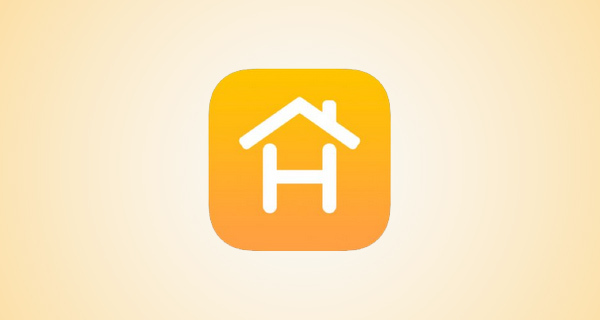 Apple has also trademarked a new HomeKit app icon – seen in the image below – in the past, meaning that it’s definitely something the company is considering. As always, plans can change, but it looks as though households with HomeKit-enabled hardware can soon expect to receive an official unified app to make the whole experience a lot more pleasurable. That’s bad. Hopefully they come with a technique to permanently delete stock apps.